Britt Phillips does beautiful web design using the Divi theme. Web design that looks good, is functional, is mobile responsive, is SEO friendly, and converts well. Call Britt Phillips for your web design projects. 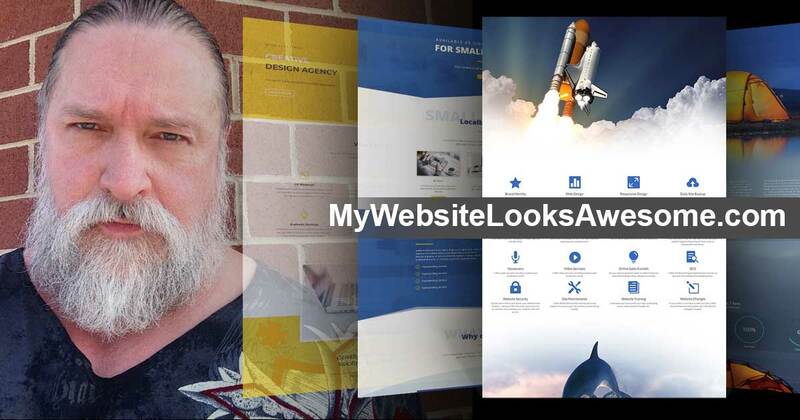 Claim your free website review and enter to win a free website makeover! See what Britt Phillips can do.